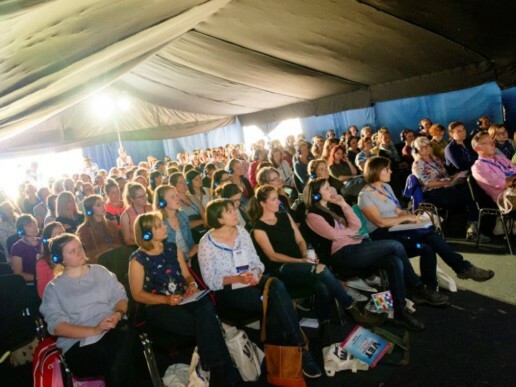 Conceived and developed by Professor Noel Fitzpatrick, VET Festival launched in 2015 and has since presented several world-class speakers from across the world to make it the most engaging, relevant and innovative CPD for veterinary professionals in the UK. 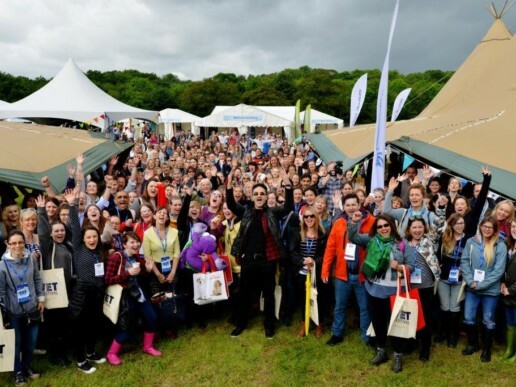 VET Festival offers one of the most inspiring CPD programmes that provides delegates with 20 different subject areas of practically relevant learning material that enhances the lives of companion animal veterinary professionals and their patients whilst enjoying a sense of genuine comradery. 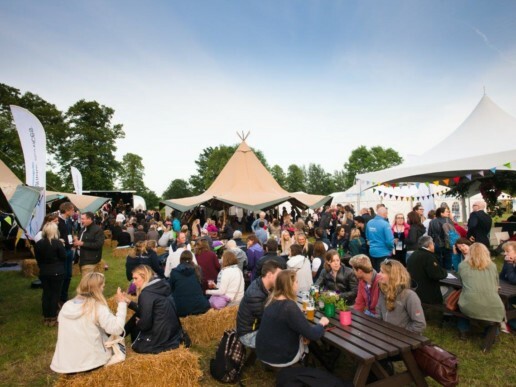 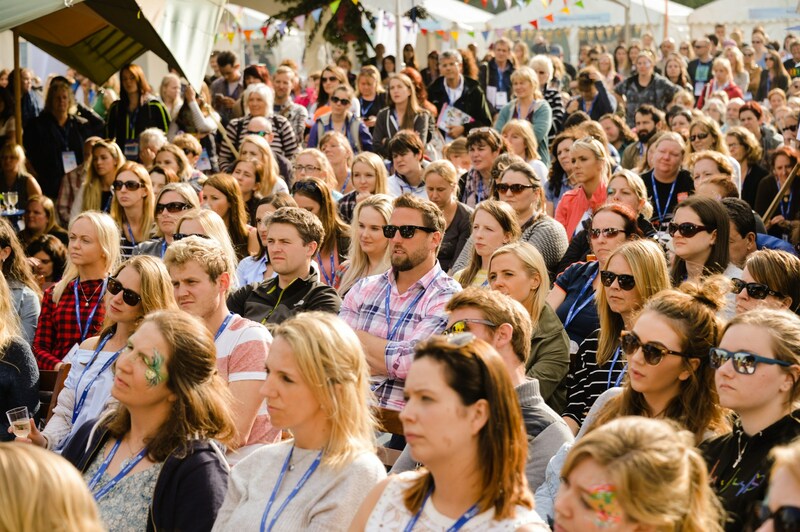 The unique outdoor environment and festival atmosphere encourage delegates to talk about challenging issues whilst creating and nurturing a community of compassionate veterinary professionals, where joy and fun is equal and integral to the forward-thinking CPD experience. 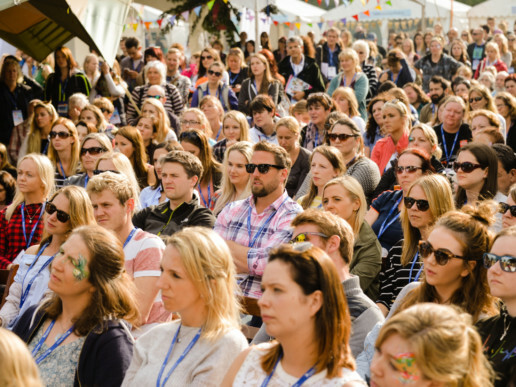 The CPD programme is delivered by pioneering, internationally renowned opinion leaders who have walked the walk and performed hundreds of the procedures they will be lecturing about. 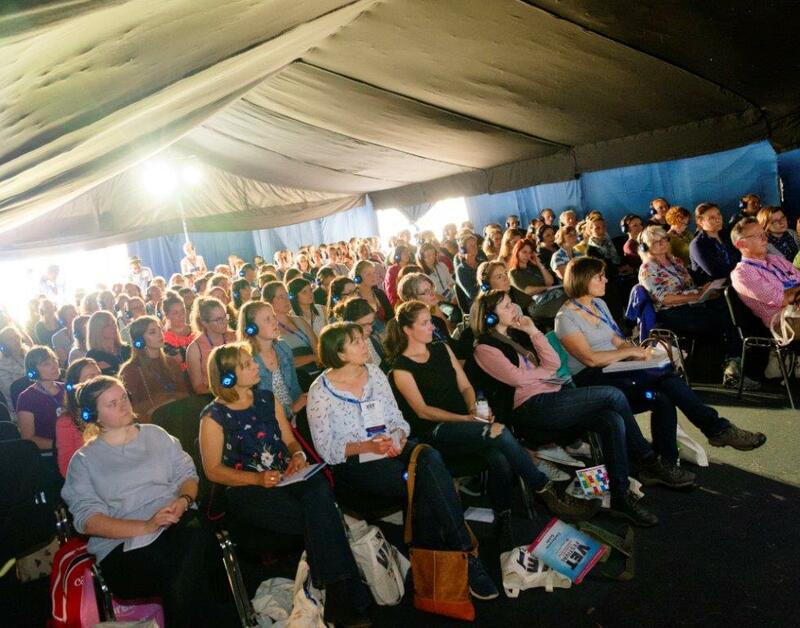 They are some of the most published authors in the world and are incredibly experienced in their specialist field, and bring to VET Festival their skill, knowledge, innovation and passion for all delegates’ daily working lives. 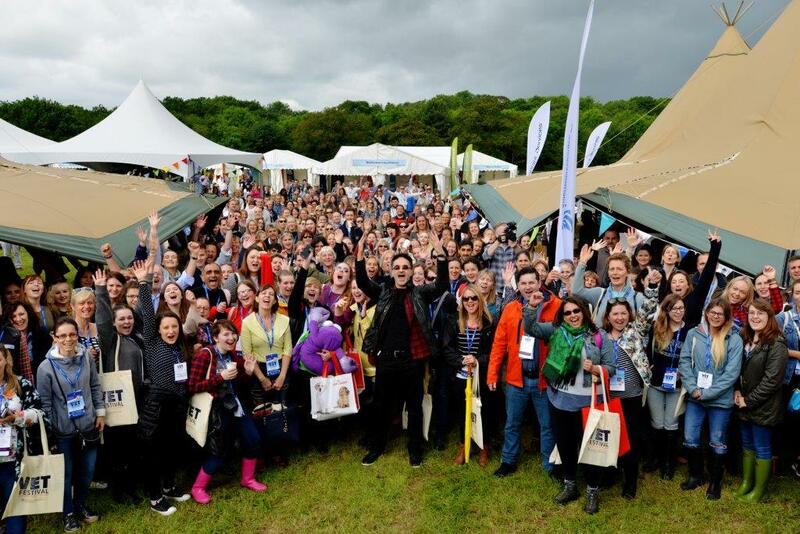 VET Festival is truly committed to delivering a Veterinary Education for Tomorrow. 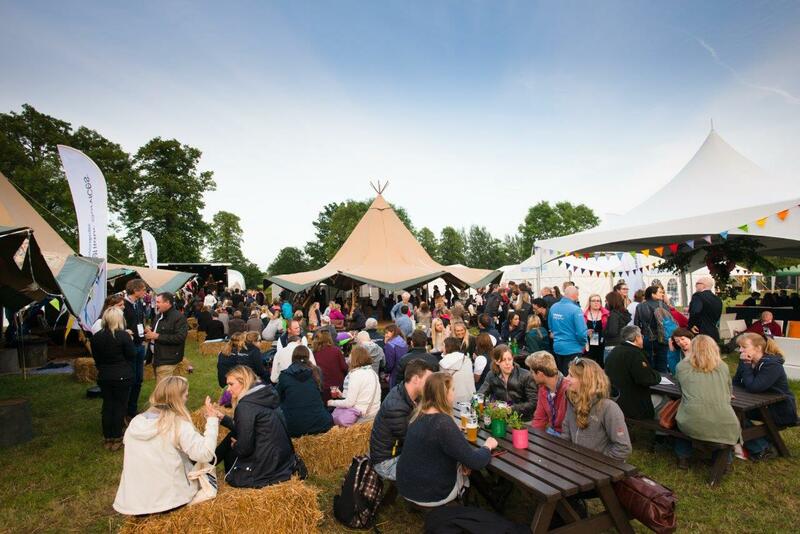 Now one of the most anticipated events in the veterinary CPD calendar, VET Festival, will return to the field at Loseley Park in Surrey on Friday 8th and Saturday 9th June 2018 to continue its mission to break the mould for the delivery of veterinary education.